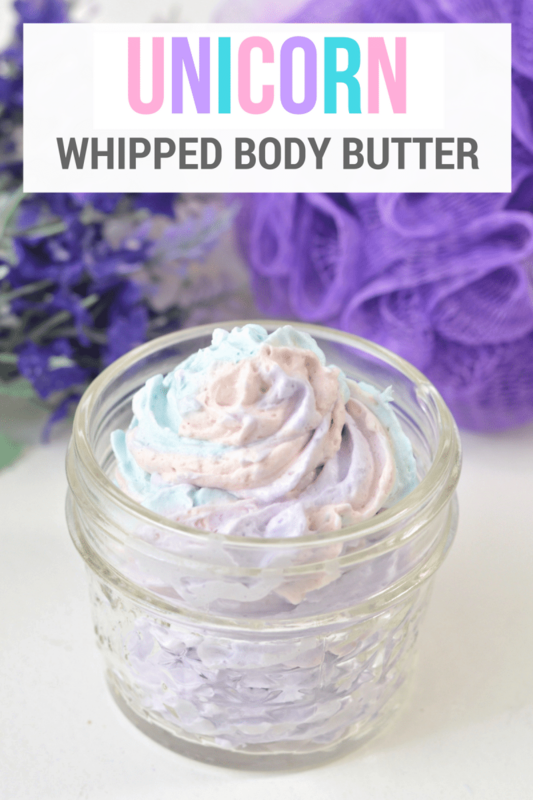 An easy DIY unicorn whipped body butter recipe made using shea butter, coconut oil, mica powder, and essential oils. 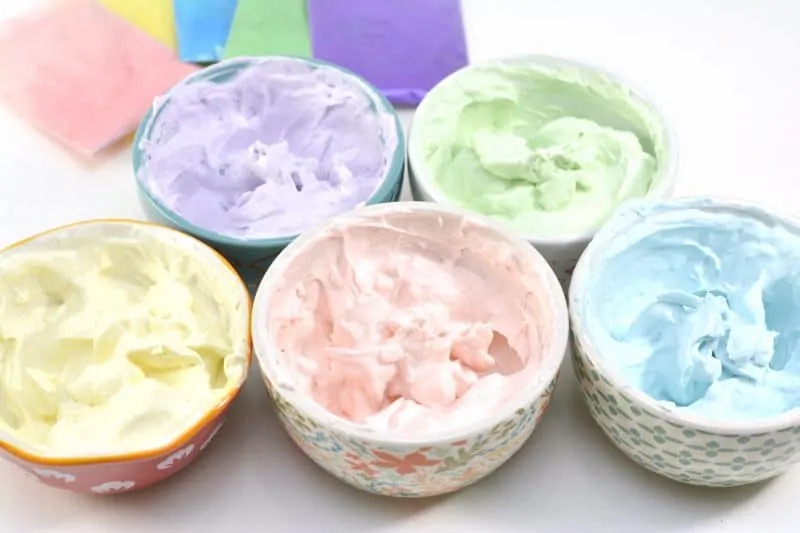 Not only is this rainbow unicorn body butter beautiful, but this homemade body butter is rich, creamy, and moisturizing as well. It doesn't look like the unicorn craze is not going to stop anytime soon. From unicorn pool floats and unicorn slippers to unicorn recipes, unicorns are everywhere. Unicorns are magical, mythical creatures, and it is no wonder that people are obsessed with them. Personally, I love the unicorn craze. I can't get enough of the beautiful rainbow colors – not to mention all the glitter and shimmer that comes along with it! Have you seen this colorful unicorn popcorn recipe?! 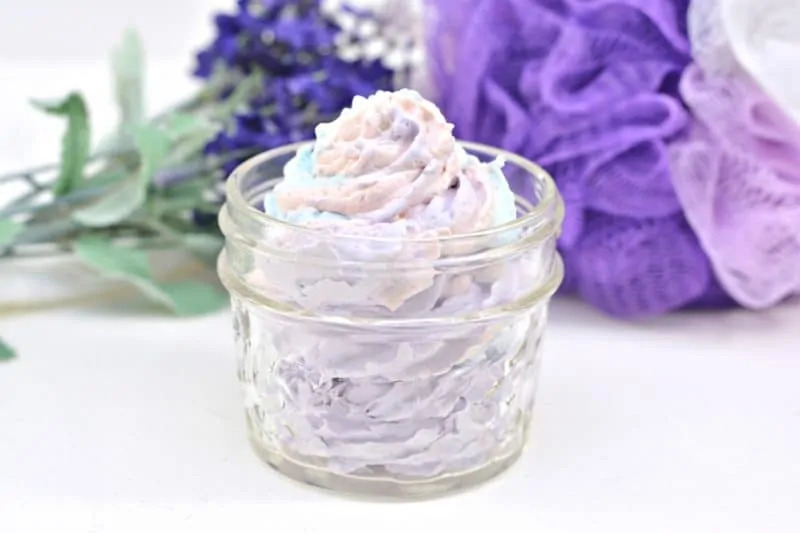 Today I want to share a DIY recipe for unicorn whipped body butter, made using shea butter and essential oils. 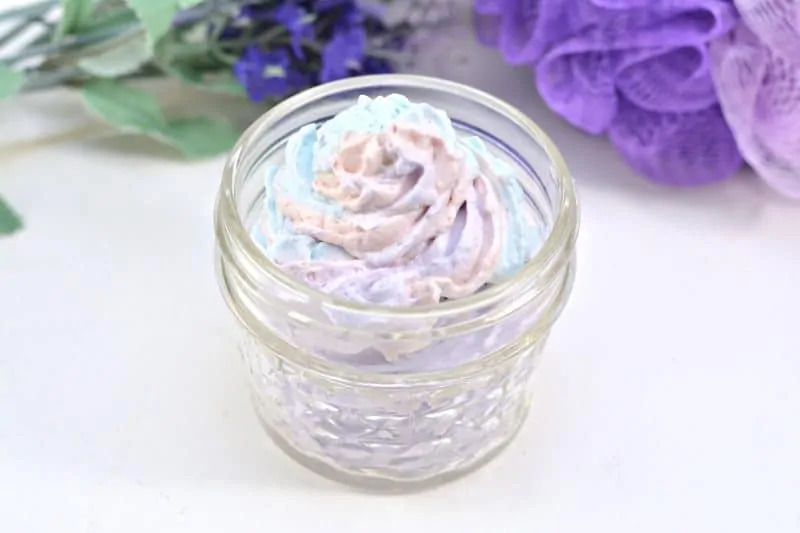 Not only does this unicorn body butter look beautiful, but it has a lovely scent and is great for keeping skin moisturized. 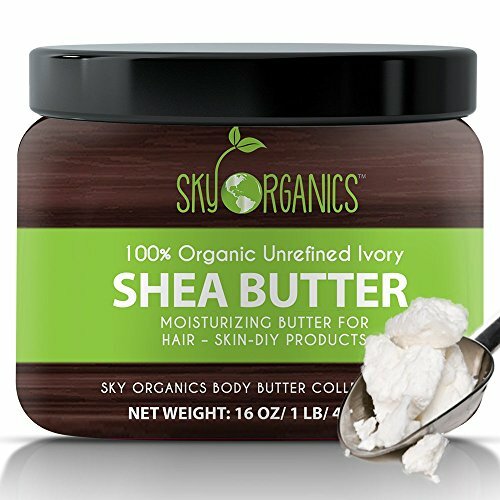 The combination of coconut oil and shea butter really make this whipped body butter a great moisturizer. 1. 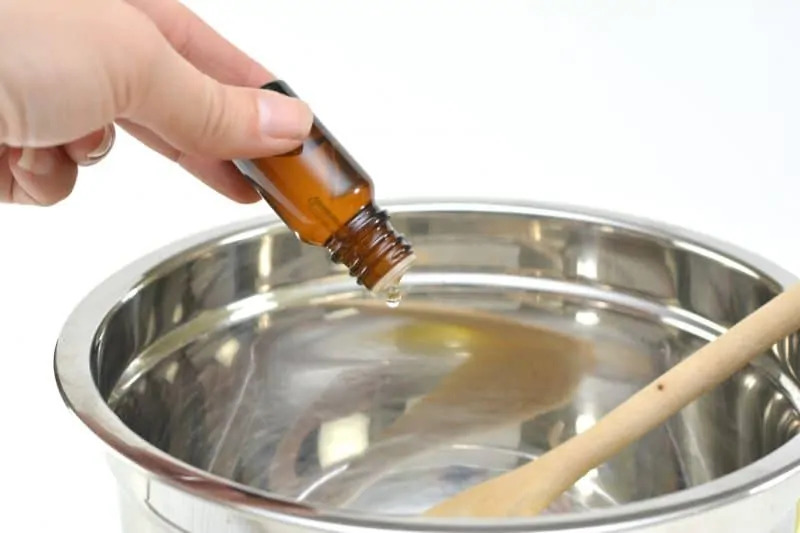 Using a double boiler, heat shea butter, coconut oil, and fractionated coconut oil over medium heat until the mixture has melted completely. 2. Add 15 drops each of Ylang Ylang, orange, and lemon essential oil and stir to mix well. 3. Place mixture in refrigerator to set, checking in on mixture every 5-10 minutes. The mixture is set when it is opaque and has a semi-solid surface. 4. 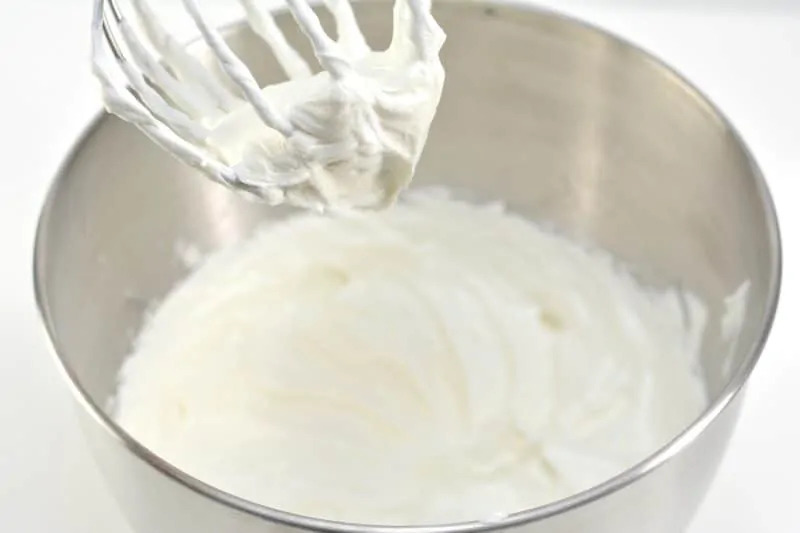 Once set, use a stand mixer to beat mixture on high until it forms stiff peaks. This can happen quickly, or it may take as long as 10 minutes. 5. Once the mixture has been whipped, separate it out into 5 small bowls. 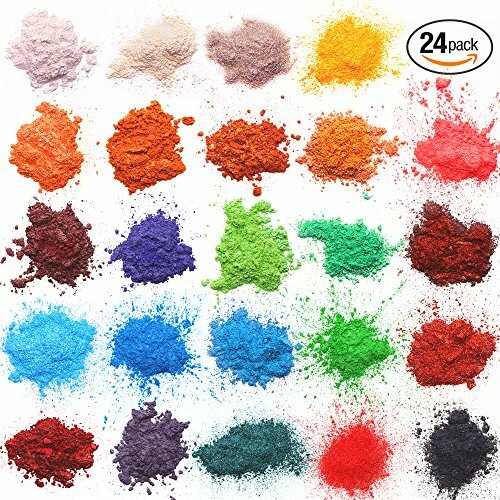 Add mica powder to each bowl and stir well to combine until you reach your desired colors. 6. 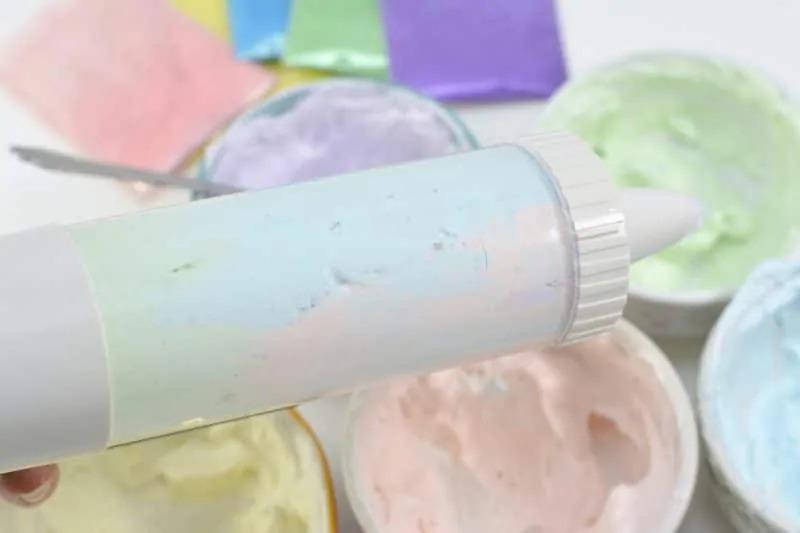 Layer the various colors of body butter into a pastry bag (or other icing tool) and pipe it into a glass container. 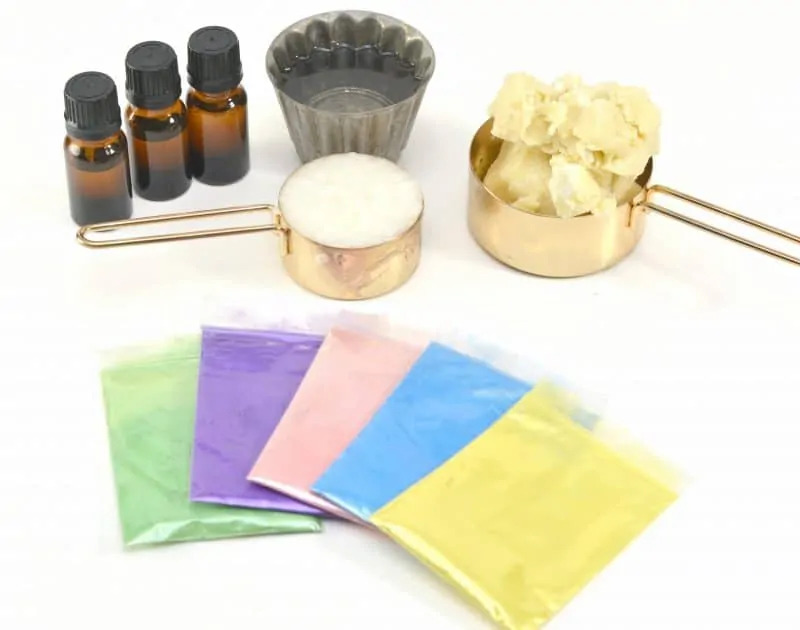 If you do not have a pastry bag or other icing tool, simply cut a corner of a plastic baggie and use that to pipe the body butter into the jars. Store your magical unicorn body butter in a sealed glass jar in a cool room or in the refrigerator until ready to use. 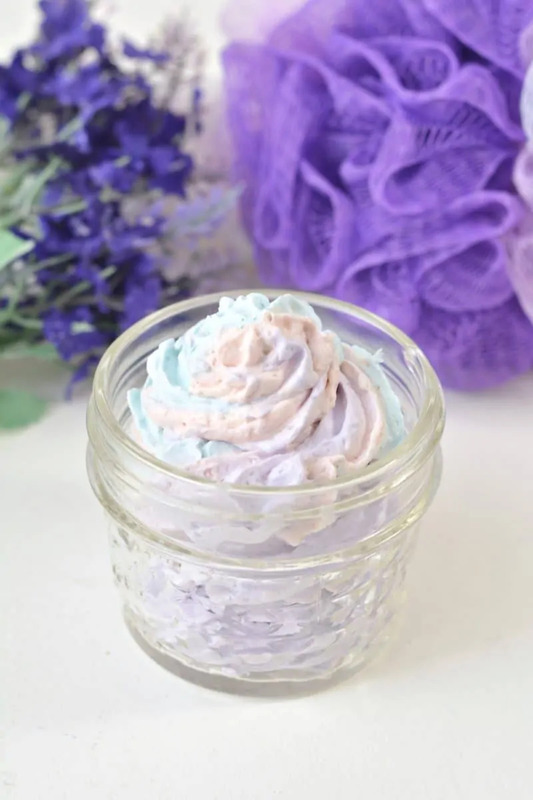 I hope that you enjoy this easy DIY unicorn whipped body butter! 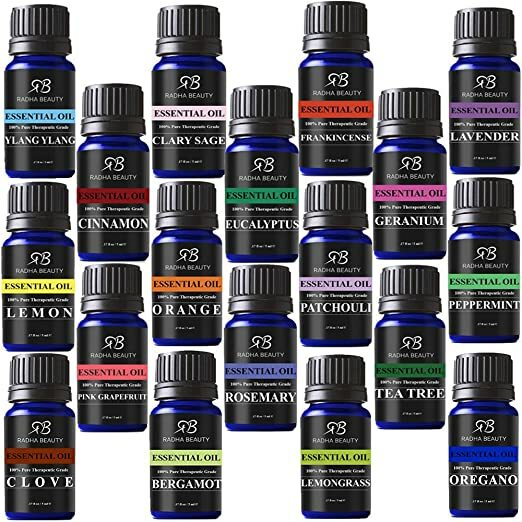 Note: If you aren't a fan of Ylang Ylang, Orange, or Lemon essential oils, feel free to substitute these oils with essential oils with scents that you do enjoy such as lavender or peppermint. 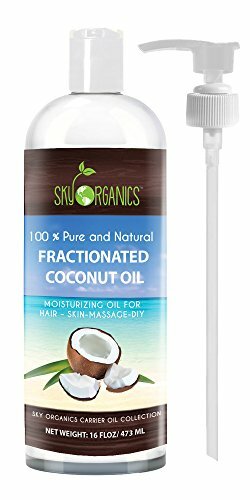 Likewise, you could use sweet almond oil in place of the fractionated coconut oil if you would like. 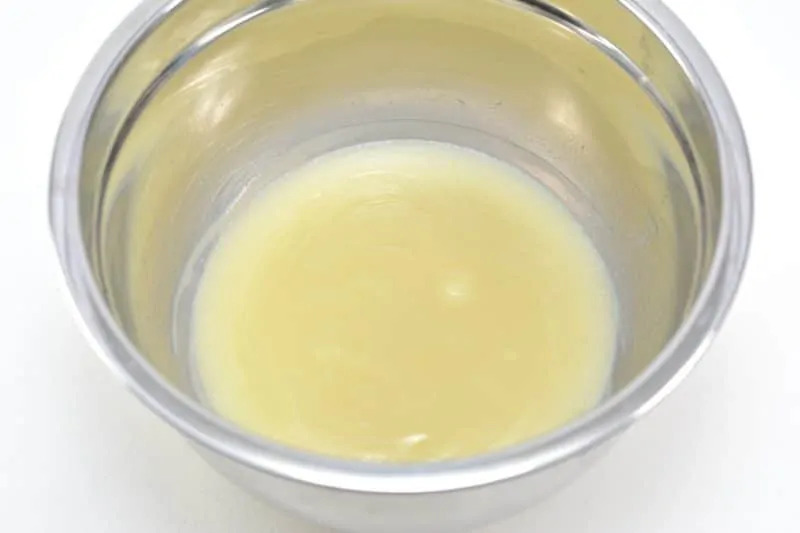 Either oil would work well for this homemade unicorn body butter. Love how pretty it looks. I wanna make this! 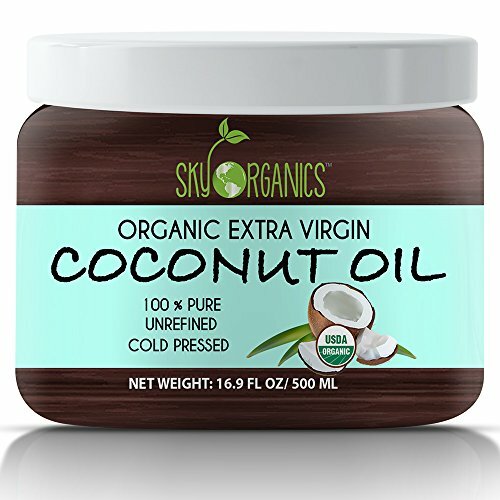 I love that this has shea butter. This would be so moisturizing. I’d love to try this. I’ve never considered making my own. Thanks for posting! How pretty! This would make a great teacher’s gift for the end of the school year! 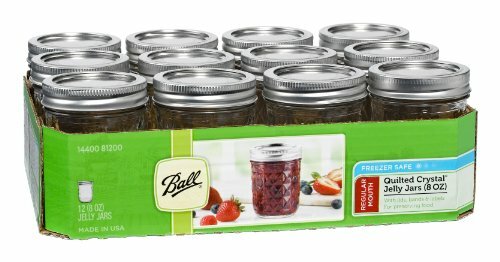 How many jars does this recipe fill? 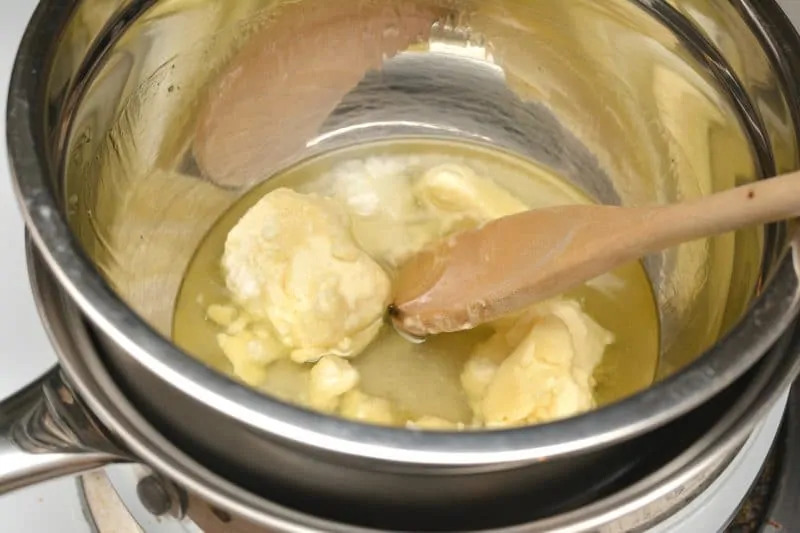 This recipe makes about 1 cup of body butter. THIS LOOKS SO GOOD. HOW CAN I MAKE THIS KID FRIENDLY? MY DAUGHTER IS 11 AND SHE IS IN LOVE WITH UNICORNS.